The Campus Cycling Collective is kicking off our 9 week long Cyclocross Practice series with a free Cyclocross Party! 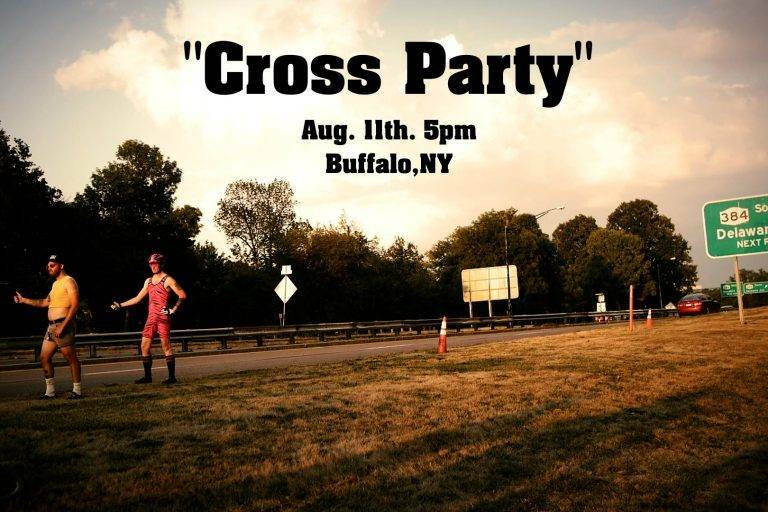 This Thursday 8/11/16 we are hosting a cyclocross party in Delaware Park. The Campus Cycling Collective is kicking off our 9 week long Cyclocross Practice series with a free Cyclocross Party! The purpose of this is to give everyone who may be interested in Cyclocross a chance to try it out! FOR FREE! YES… FREE! So, dust off your 90’s mountain bike, air up your hybrid, or come try one of our rental bikes FOR FREE! Yes, that’s right. We are going to set up a paractice cross race course, giving free instruction, and generally supporting a fun welcoming cross-party-tastic atmosphere! Our typical cyclocross practice’s for the following 8 weeks involves splitting up into 2/3 groups learning and sharing skills on different cyclocross skills and topics each week, then a 45 minute practice race. Registration for the following 8 weeks is available on https://www.bikereg.com/cxpractice and will only cost you $40 if you pre-register! $10/week if you pay as you go. The first week will be FREE! CROSS! CROSS! CROSS! CROSS! PARTY! PARTY! PARTY! PARTY!